ORCID (Open Researcher and Contributor Identifier) is a registry of unique identifiers for researchers and scholars. 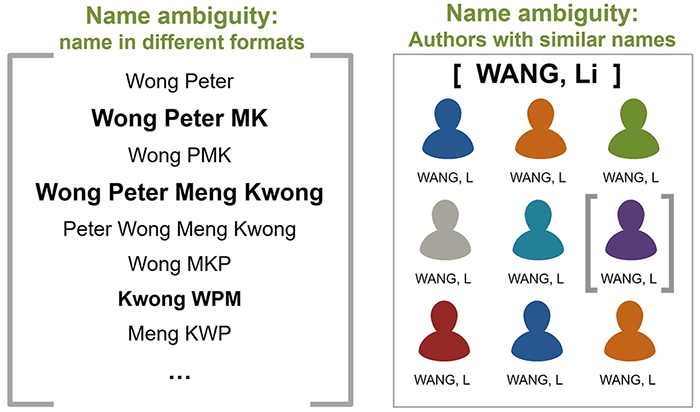 It helps to promote the discoverability of publications across multiple platforms and establishes a unique presence for researchers regardless of name variants or affiliation history. 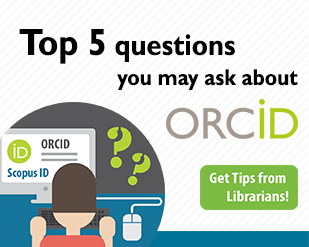 An ORCID iD is a 16-digit unique number that connects you and your research activities throughout your career. It is being required by publishers and funders. Read Requiring ORCID in Publication Workflows: Open Letter for details. A well managed researcher profile helps increase the visibility of an author's works. However, with so many different author profiling tools, authors become confused about how these systems work and whether they should create a profile at each platform. To help our authors fully utilize these tools, the Library has worked out some good practices that you can follow in managing your author profiles. 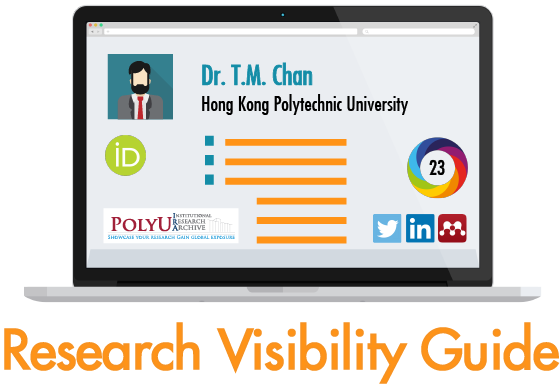 ❶ Start with cleaning up your Scopus Author profiles. This is because you may have incorrect or multiple profiles in Scopus. A Scopus profile is automatically created once you have a paper published in Scopus. With different name variants or affiliations, you may have multiple IDs / profiles in Scopus which split your works. This also affects the citation information such as total citation counts of your works and your h-index. ❷❸ Once you have a unique author ID in Scopus, register an ORCID account and link it with Scopus. By integrating Scopus with ORCID, you will have all your publications in Scopus added to your ORCID profile. Researchers will be able to identify (search) your works in Scopus using either your ORCID or Scopus Author ID. 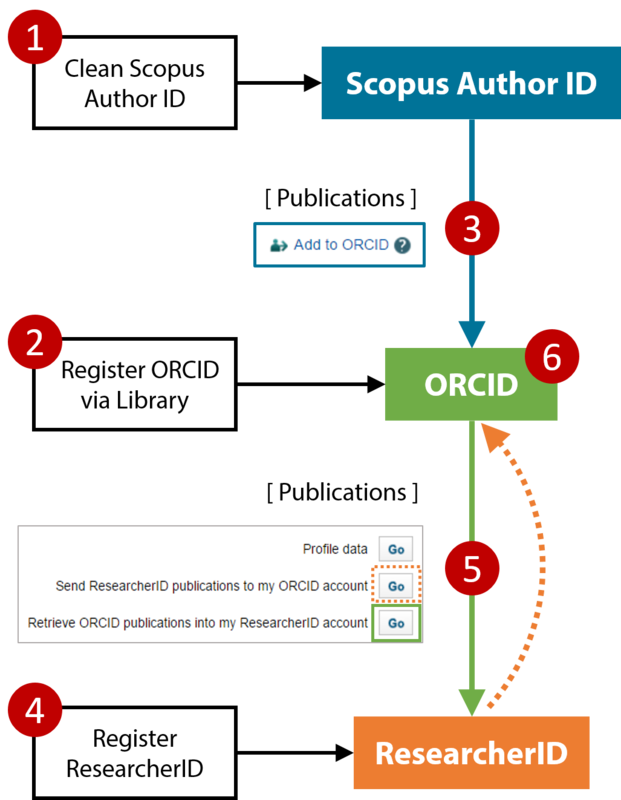 ❹❺ Now you have your ORCID populated with publications in Scopus. Register a ResearcherID account as well, if Web of Science is a commonly used database in your research community. Then, instead of adding publications one by one to your ResearcherID, you can choose to push your works from ORCID to ResearcherID since you have already had publications in ORCID. Publications indexed in Web of Science will be automatically linked to the article page in Web of Science from your ResearcherID profile. ❻ A final step is to check if there are any duplicate records in ORCID. If you have any works that are not indexed by Scopus or Web of Science, you can manually add them into your ORCID profile. Keep the above practices on regular basis. First make sure that your new publications in Scopus are correctly attributed to you and then update ORCID and ResearcherID profiles accordingly.